We are excited to announce that Priory were awarded the Rights Respecting Level 1 award are extremely proud. Priory's Rights Respecting Team selected the rights they agree are the most important in relation to what is done in that classroom. The process of developing a charter is as important as the end product. The process must be participatory, inclusive and build on the prior learning about the difference between wants and needs. As children move beyond their early years, they will learn that their rights under the UNCRC are based on their needs to thrive as human beings. These rights are to do with their health and safety (survival) their protection from harm and abuse the development of their potential their inclusion and participation in the life of the society around them (immediately, locally and globally.) In learning that these rights are universal, children understand that this means that their rights are bound up in respecting the rights of others. So the charter is for all, including adults. The end product itself is always subject to review by our children. 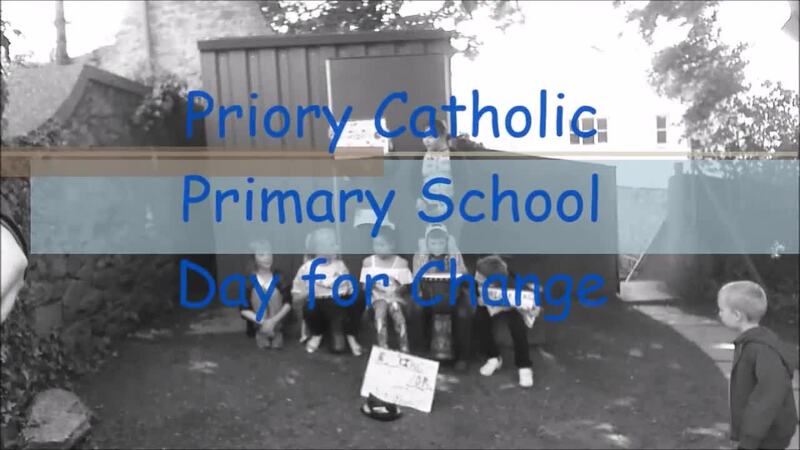 We want the UNCRC to underpin everything that we do at Priory School. It teaches children about their rights and also reinforces the principles of behaviour and values within society. This is referred to in our Behaviour Policy. We have Rights Respecting displays and charters throughout the school, and every week our Rights Respecting Group gives a child from each Key Stage an award for their positive contribution to our Right Respecting throughout the school.